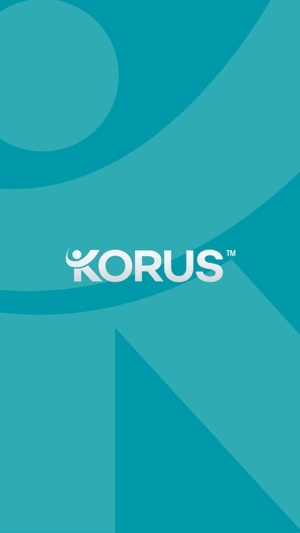 Korus is a digital health and wellness collective. We reward our members for the healthy choices they make everyday. Our mission is to reorient the relationship consumers have with their health and their care. By pooling together millions of data points across our membership, Korus unlocks better prices, priority access, and unique wellness experiences available nowhere else. 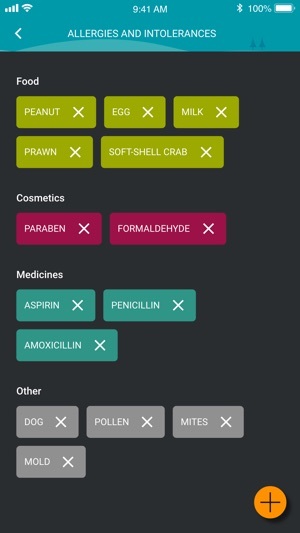 Through an optional integration with HealthKit, the Korus app securely houses health and wellness information that each individual owns and fully controls. We never sell or transfer any of your data, ever. We’re constantly improving your app experience. Most notable in this release, we dramatically overhauled how we read your HealthKit data and store it in your private record. 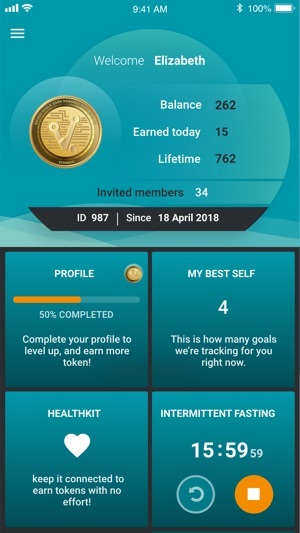 I like that this app integrates with HealthKit and is basically a clever approach that leverages the incentives possible with blockchain to encourage me to be aware of my choices. Also, if this data is monetized, I own it. So if I choose to opt in to, say, a research project, I can receive a $ benefit for that. Not just the company. Kind of like if Facebook did profit sharing for how they used my data.